PG&E charged customers in 2009 for pipe replacement that was originally scheduled for that year but the work was postponed until 2013. 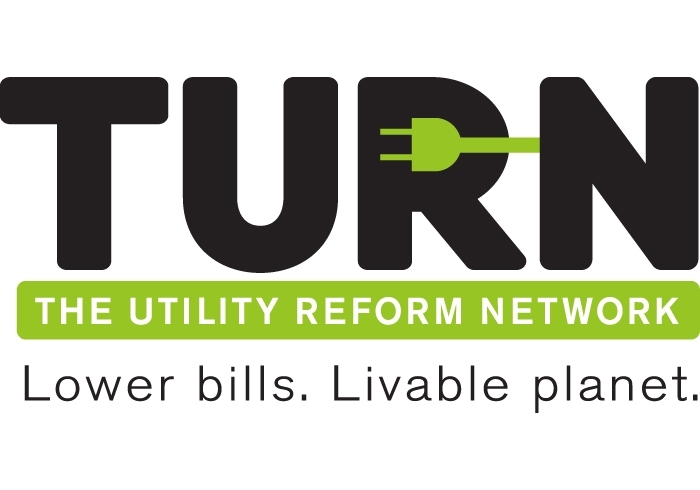 TURN today released workpapers submitted to the California Public Utilities Commission (CPUC) by PG&E in 2007 indicating that the cost of repairs for a section of natural gas pipeline within miles of the San Bruno explosion were included in rates as of 2009, although the work has not yet been done. The section of pipe in South San Francisco had been identified as high risk. PG&E’s failure to complete the fix highlights growing concern about whether a pattern of deferred maintenance is putting customers at risk. "PG&E claimed it needed money to repair this high risk pipeline, with an estimated cost of $5 million," said TURN executive director Mark Toney, "but failed to spend the money to get the job done. "In the same year the company spent nearly $5 million customer dollars on bonuses for 6 of its most highly paid executives alone. The company’s priorities appear to be skewed," he said. The repairs of miles 42.13-43.55 on pipeline L132 had been rated as a high priority by PG&E’s own risk management program and were scheduled for replacement in 2009 in workpapers submitted in 2007, but for unknown reasons the replacement was not done. The company repeated its request in 2009 with a new completion date in 2013, even though ratepayers had already started paying for the project. PG&E has not yet released the milepost at which the explosion occurred. TURN said the repair should take place immediately, and that PG&E should reschedule any other pipeline repairs in high-risk areas that had previously been deferred. "There’s no excuse for deferring maintenance of potentially compromised pipelines that run under customers’ homes, businesses and schools," Toney said, "especially when millions are being spent on executive bonuses. The tragic explosion in San Bruno must never again be repeated. PG&E is responsible for maintaining the gas lines, and has been given more than enough money to do so. TURN is asking today for assurances that any deferred maintenance on high-risk gas lines will be rescheduled immediately, and that the CPUC forbid PG&E from delaying any such repairs in the future."